You still haven&apos;t had your raya gift settled? Rest assured that we B&S, got your back! Know what&apos;s the best part? It has a shelf life of ONE month! Now tell us that isn&apos;t attractive. 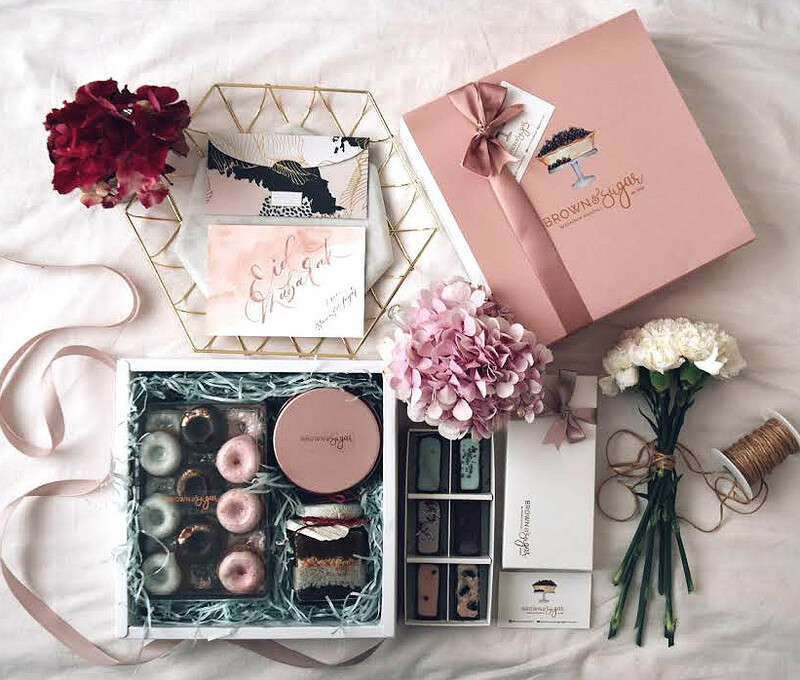 Wanted to know what&apos;s inside our Raya Gift Pack? Click at the &apos;&apos;Quantity&apos;&apos; section above! All products below comes with our Pink Marble Box.